For a limited time only get this amazing guide in either Kindle or Paperback at a reduced price! This is a brand new 2nd edition of the book, providing even more quality spells and guides than before! 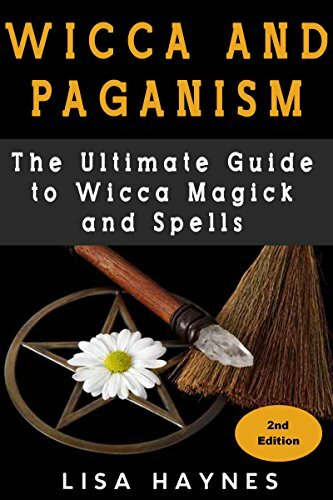 Now you can easily utilize the amazing powers within you through the Wicca religion and how to perform spells to improve every aspect of your life. Wicca is one of the oldest religions, now you can learn how to cast spells at home that have been performed for thousands of years! Download your copy today of this new extended 2nd edition!! !